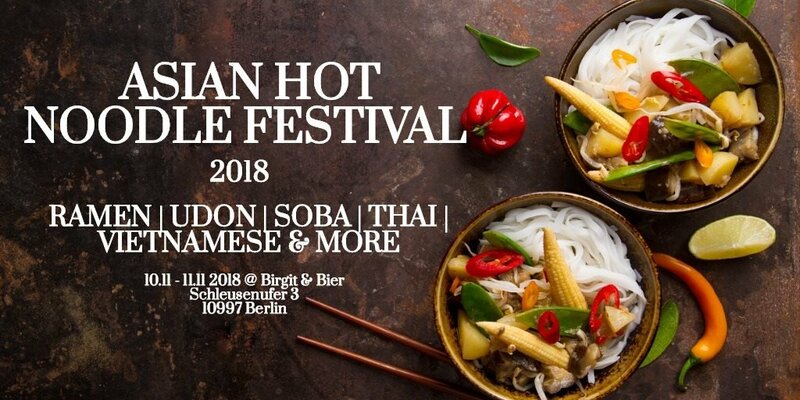 Welcome to the first Asian Hot Noodle Festival in Berlin. You love Udon, Soba, Ramen, Pho, Pad Thai and the list goes on? We love it all! Make sure to come around and experience numerous Noodle dishes, our big Sake variety and our entertainment program which will be all about the noodles!